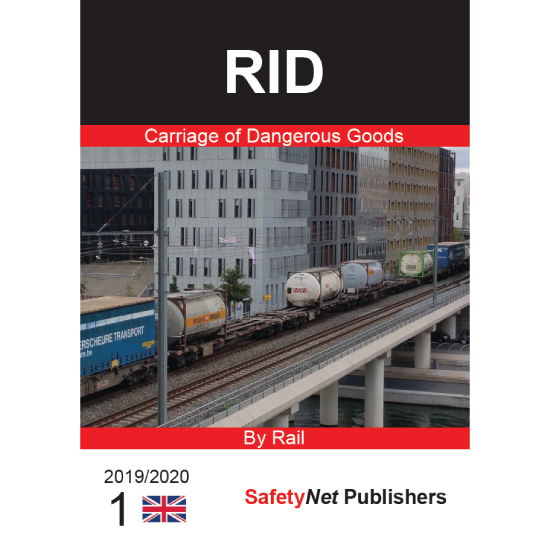 The Regulation concerning the International Carriage of Dangerous Goods by Rail (RID) forms Appendix C to COTIF, and has an annex. This Regulation applies to international traffic. Directive 2008/68/EC transposes RID into the EU’s internal law, including for national transport. OTIF and the Commission have put in place the necessary coordination. 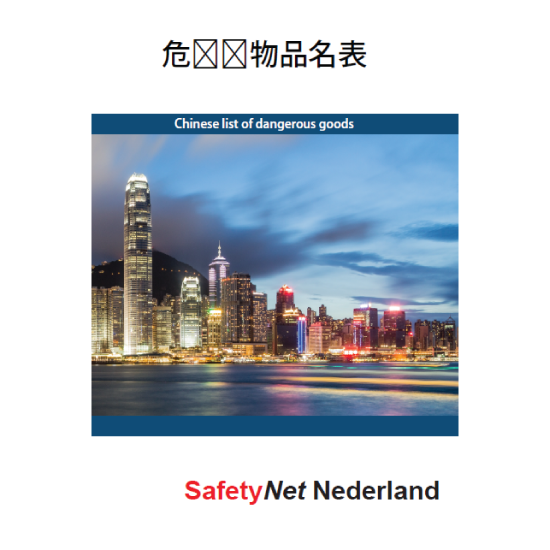 As a result of coordination work between the UNECE in Geneva and OTIF, the provisions on the carriage of dangerous goods by rail are also harmonised with the provisions for road transport (ADR) and inland waterways transport (ADN).